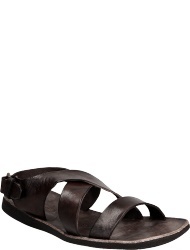 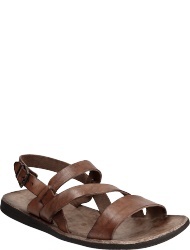 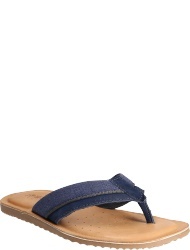 What could be more pleasant than comfortable and airy sandals on a warm summerly day? 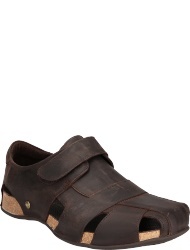 For fashion-conscious men not only the design is important, but also the quality and excellent manufacturing. 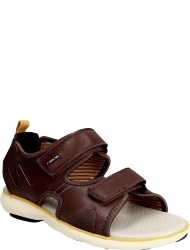 The range of model has become so large in the meantime that everyone should find something suited to their taste. 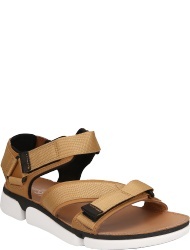 Whether your are a sporty, elegant or the casual type, only with the right sandals your outfit is complete. 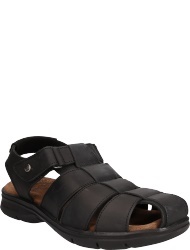 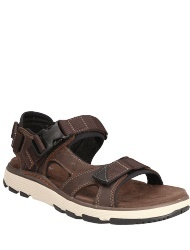 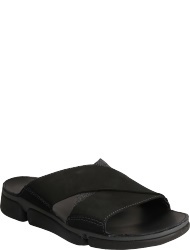 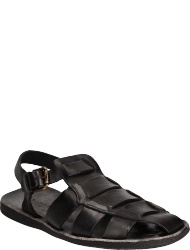 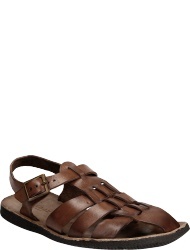 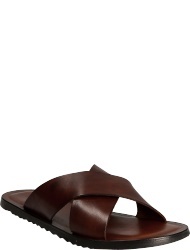 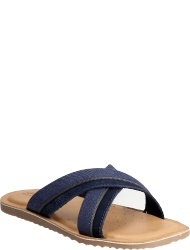 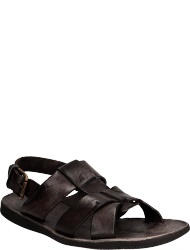 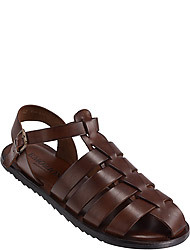 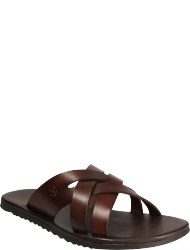 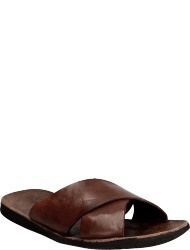 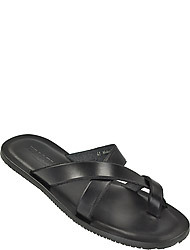 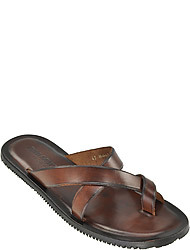 It is important that the sandals have an ergonomically formed footbed and flexible soles made of latex or rubber. 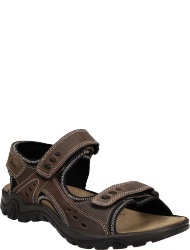 This way a maximum comfort is guaranteed even during long walks. 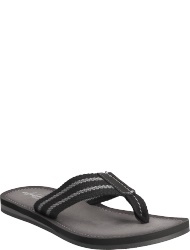 Furthermore, padded straps, especially the toe separators, offer a high wearing comfort. 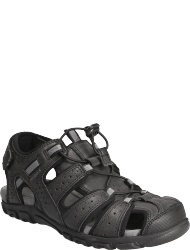 Individually adjustable buckles offer a perfect fit and a firm underfoot in every terrain. 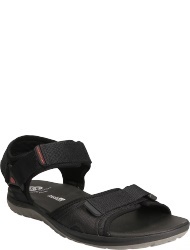 Whether for a summerly barbeque or a nature hike – with high quality sandals you will always be in style and they are especially in summer a good alternative to trainers. 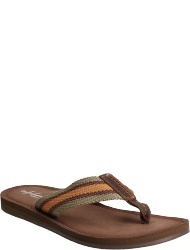 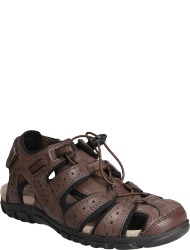 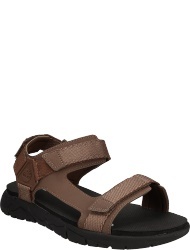 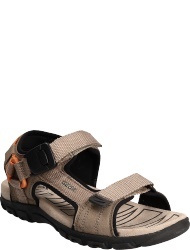 Some sandals are especially designed for outdoor use, as for example hiking trips or walks in rough terrain. 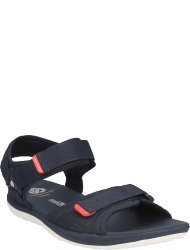 In this case you should choose models with a high profile and thick sole as they offer maximum stability. 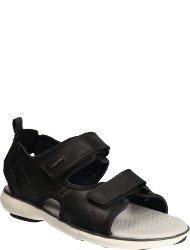 High-quality materials are essential if you really want to feel comfortable for several hours: leather and skin-friendly textiles as well as an elaborate manufactured insole guarantee a high comfort and meet highest demands.